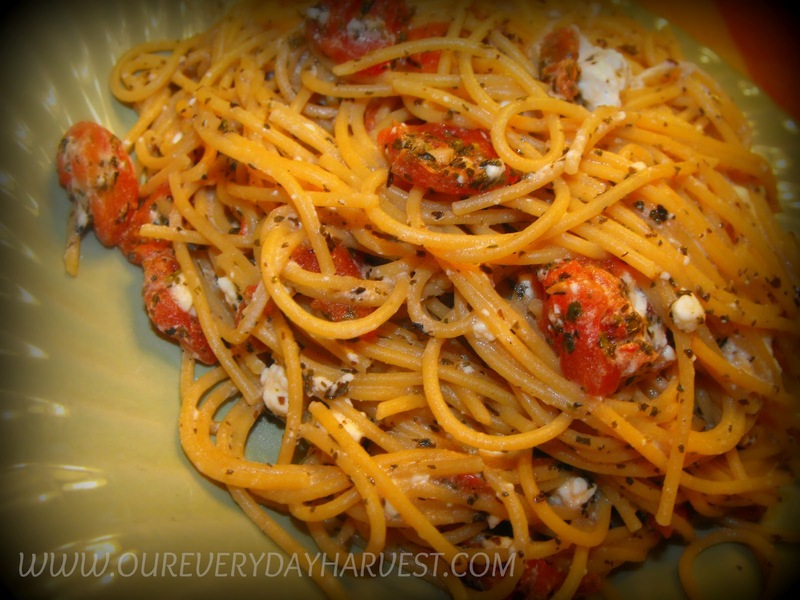 Here is a great dish that I love making for my family! It’s really easy to put together, and tastes so delicious. The mixture of seasonings, red wine vinegar, and feta cheese complement each other so well! 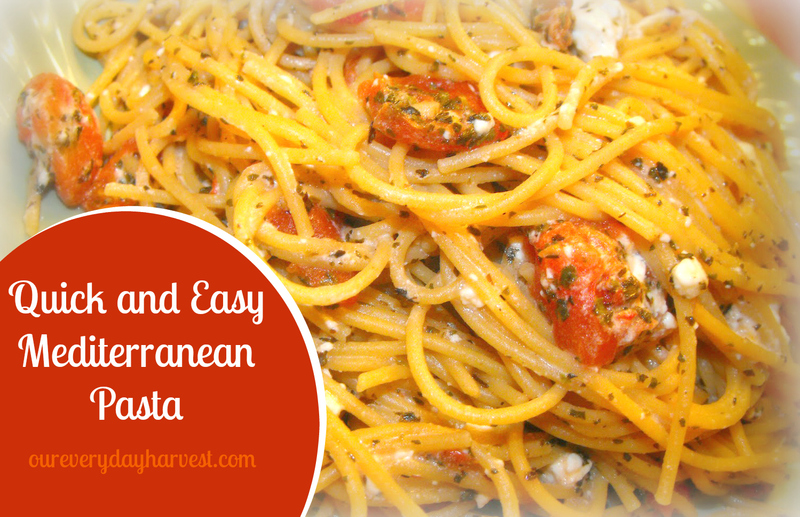 If you are looking for a quick dish to make with a Mediterranean twist, then I highly recommend trying this. Boil a pot of water and cook pasta according to the package instructions. 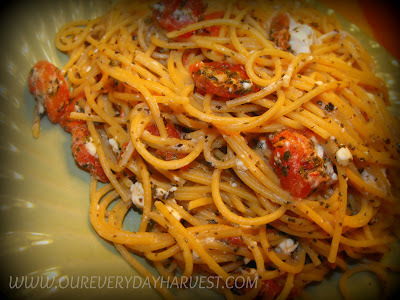 Mix together tomatoes, vinegar, oil, garlic, salt, pepper, basil, and olives (if using) into a large bowl. Drain Pasta and add it to the same bowl. Add in crumbled feta cheese and toss all of the ingredients until everything is evenly combined.